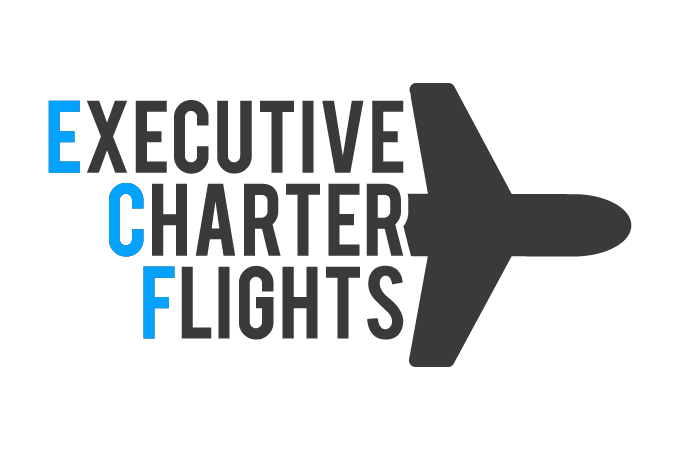 Thank you for visiting Executive Charter Flights. If you’re looking for information on how to rent or how to acquire your own aircraft, then you’ve come to the right place. Our goal is to educate as well as connect national & international clients with the safest and most professional aircraft charter services available. We are closely affiliated with some of the top private jet service providers in the USA and together we are dedicated to finding you the best price on your private jet flight within the United States and around the world. For more info, see below for a listing of our most popular destinations within the US. You can also navigate here to learn more about how to buy a private jet. Listed below are some of the most frequently requested and traveled to destinations. Learn more about a particular aircraft or inquire about up to the minute charter pricing. Prompt service when you need it! Contact one of our representatives and have them call you back at your earliest convenience.